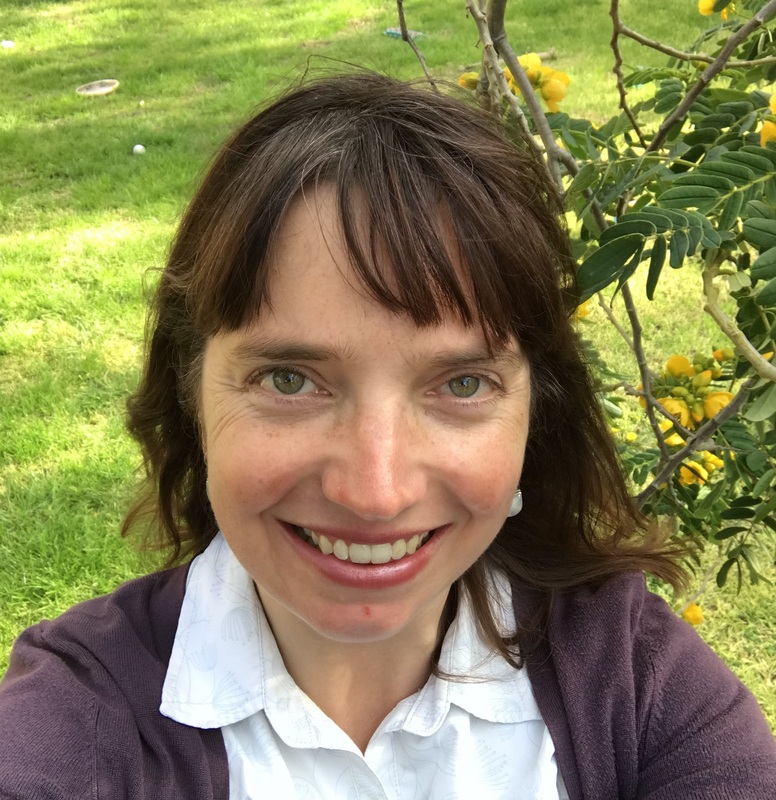 Belinda Glass is a piano teacher, accompanist, singer and community choir leader based in Wantirna South, Victoria. She has over twenty years of teaching and performing experience, and also holds a BA in History, Literature and Creative Writing. When she isn’t teaching, Belinda can be found arranging songs for her choirs or singing with her a cappella quartet, The Ice Haloes. She has 2 children, 1 partner, and 1 music-loving puppy, Ruby.